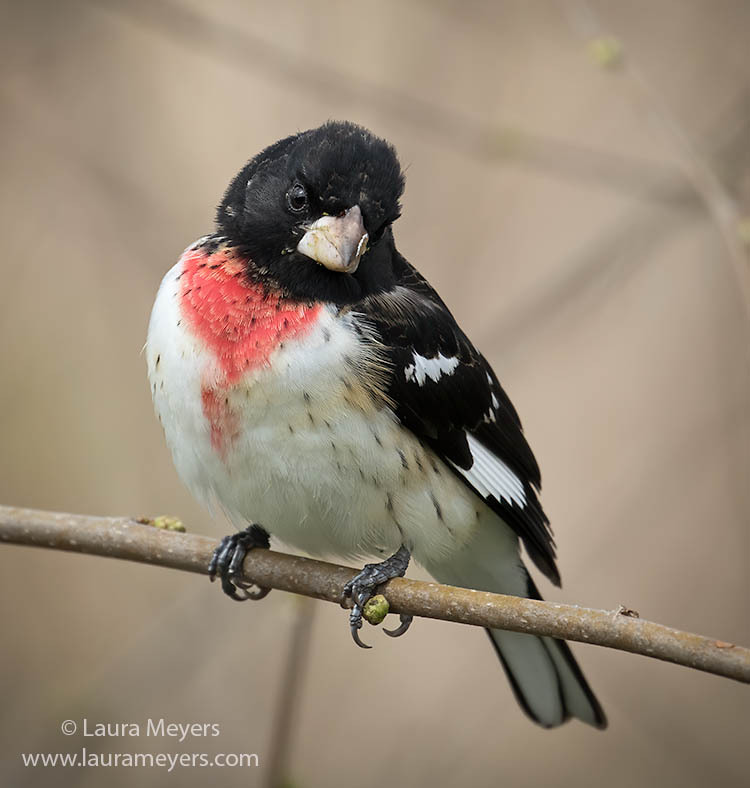 The picture of this lovely male Rose-breasted Grosbeak was photographed at the Jamaica Bay Wildlife Refuge in Queens New York during the middle of April. To hear the song of the Rose-Breasted Grosbeak click on the arrow below. The picture of this pretty Palm Warbler in breeding plumage was taken at Green-wood Cemetery in Brooklyn New York at the beginning of Spring Migration in early April. 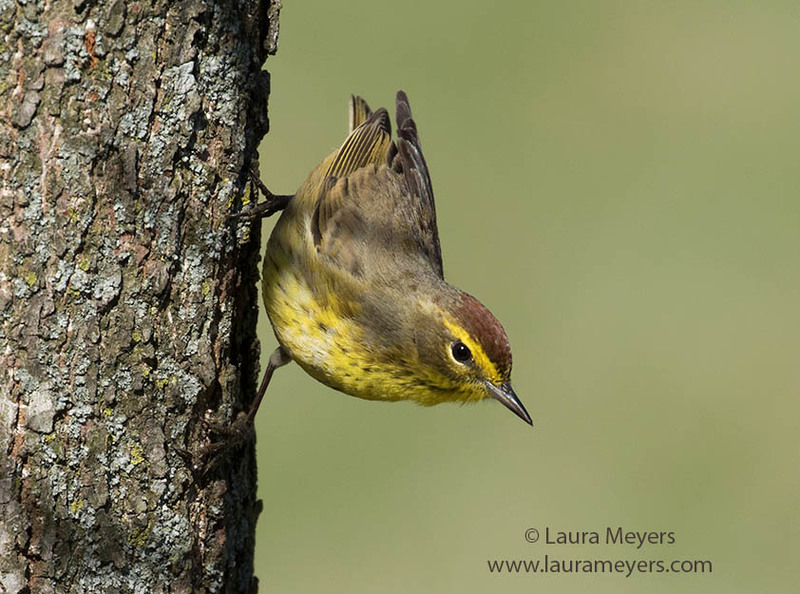 Click on the arrow below to hear the song of the Palm Warbler. The picture of this showy Snowy Egret walking was taken at the Merritt Island National Wildlife Refuge near Titusville, Florida. 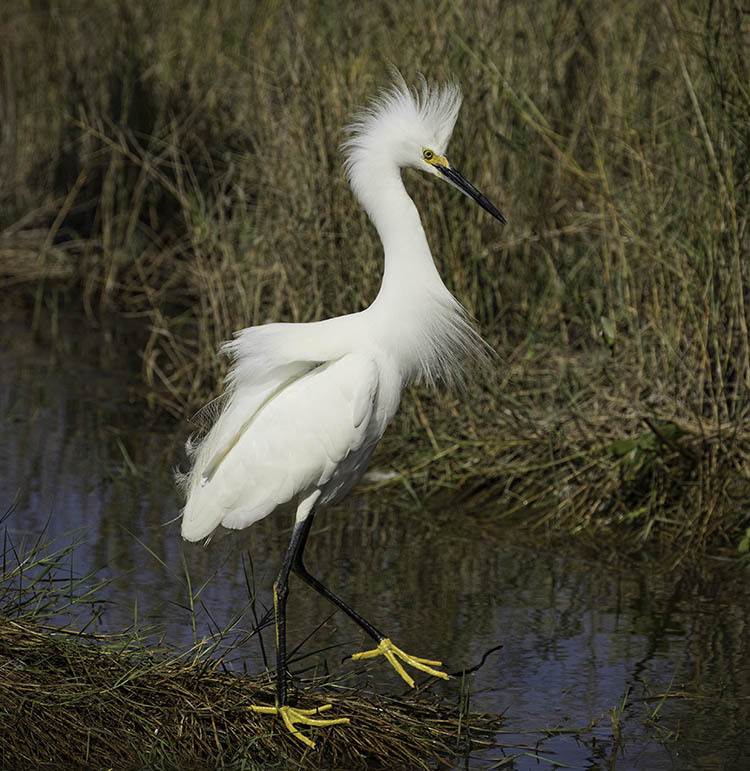 Among the most elegant of the herons, the slender Snowy Egret sets off immaculate white plumage with black legs and brilliant yellow feet. 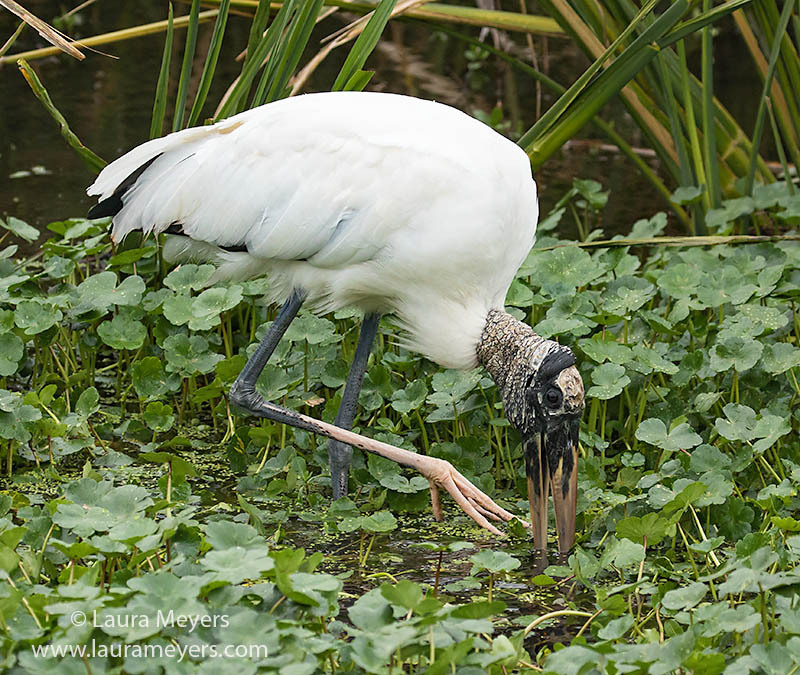 To hear the sounds of the Snowy Egret, click on the arrow below. 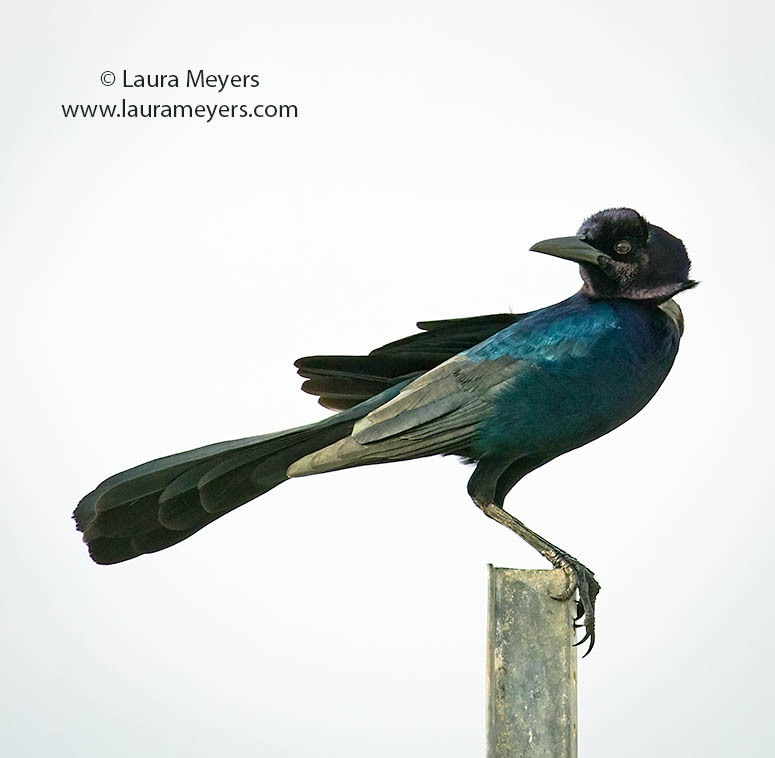 The picture of this Boat-tailed Grackle Male was taken at the Viera Wetlands in Viera Florida. Boat-tailed Grackles have a variable song with harsh jeeb-jeeb-jeeb notes and low-pitched guttural rolls. Both males and females sing, though females do so only rarely. To hear the sounds of the Boat-tailed Grackle click on the arrow below.